Donald Benjamin Fan Appreciation Shows Announced! 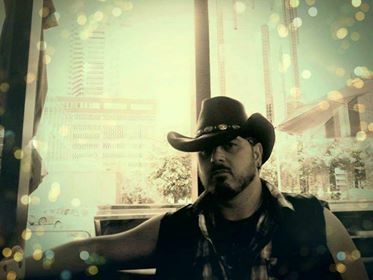 Straight Edge Entertainment recording artist, Donald Benjamin, will hold two fan appreciation shows at Rock Bottom Brewery, on Friday, June 8, 2018 at 7 PM, and on Saturday, June 9, 2018 at 11 PM, during CMA Fest week! Admission is free, but limited, and include meet & greet, photo opp, and exclusive merchandise. Donald is one of the hottest rising, national up-and-coming talents. His current single, "I Choose the Whiskey," has been climbing charts, nationwide.